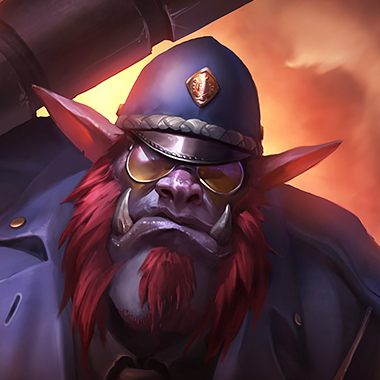 Like any other king, Trundle is oppressive. If you’re a tank, he’s going to steal your stats and use his lifesteal to heal up any damage you can do. If you’re squishy, he can deal tons of damage. If you’re slow he’ll run you down like an animal. If behind, he has great utility with his ult and his pillar. If you harass him, he’ll heal up from simple farming. 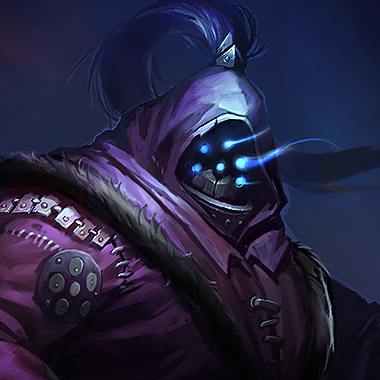 If ahead, he can 1v2 or assassinate an ADC in a team fight. Honestly, he’s probably going to be nerfed soon. 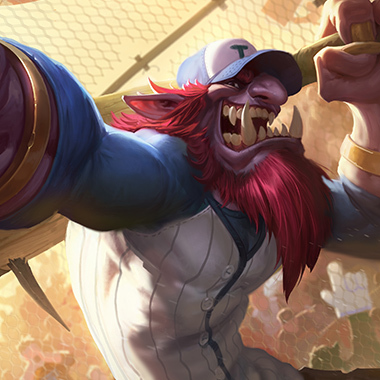 Trundle is a fast tanky fighter with great utility, great dueling potential, and good damage.In order to exploit his weaknesses, I’ll be helping you in this guide to stop this troll from ever doing his stupid dance again. Trundle’s next basic attack does extra damage, steals ad, and slows. 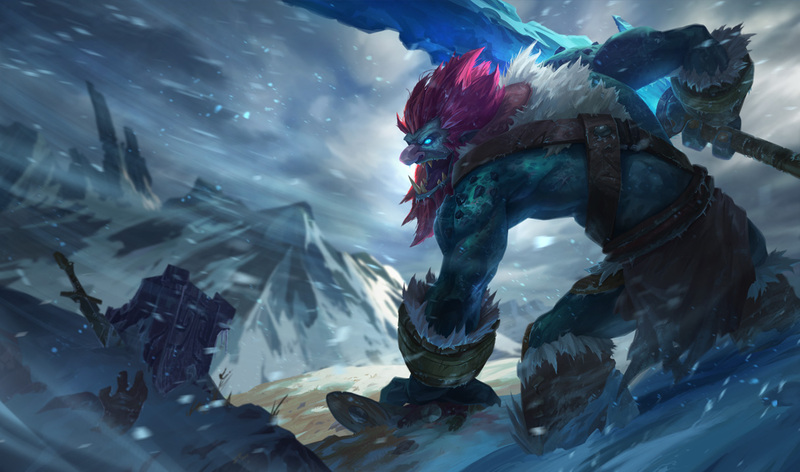 Trundle creates a zone in which he gains movement speed, attack speed, and extra healing from all sources. Trundle projects a pillar of ice, slowing all enemies around it. Trundle deals magic damage to an enemy champion, healing for the amount of damage dealt. He also steals a good amount of their armor and magic resistance. 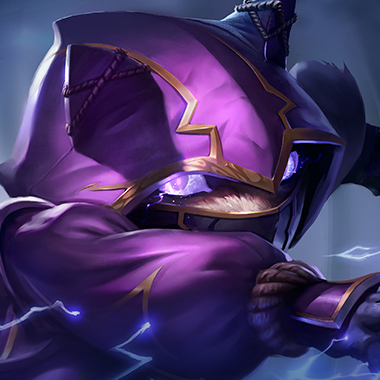 Trundle isn’t the fastest at pushing, so keeping him pushed up to his turret and pressuring his turret fast is a decent strategy if you aren’t afraid of his pillar or ganks. Save your dashes to dash over his pillar, as it’s impassible terrain. 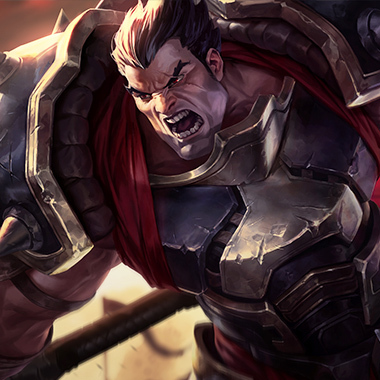 Use your defensive buffs after he ults you, or he’ll be even stronger. Healing reduction will stop him from healing from his passive and ult. Early game you should be able to outtrade him. Be very careful of his Chomp stealing your AD. If he chomps a minion, be sure to land a few auto attacks. If you land a full Hemorrhage, you should be able to kill him. Build more AD than resistances and try to dominate him before he gets level 6. You can dodge the entirety of his damage with your E. Be careful about using your ult until after he’s used his own. Be sure to build up full stacks of your passive before trading with him. Build Blade of the Ruined King first. You have no resistances to steal, so he won’t be as tanky from you in the midgame. Your stun stops him very effectively. Harass him in lane, but realize that after a few levels you won’t be able to hurt him very much. Focus on getting farm so you can kill other lanes with your teleport. Never let him catch you or you’ll instantly die. Build Zhonya’s first. Don’t build resistances against Trundle. You either want to outdamage him or just build flat health. In addition, items that grant healing reduction work very well. Build Tiamat so you can push him in, as he doesn’t push too fast.